Interfaith Community Services enjoys an outstanding level of commitment from our volunteer Board of Directors. Board members provide overall governance of Interfaith, collaborate through task forces and committees, and organize special events and fundraisers. Together, they contribute invaluable exerptise and insight to further the mission of our organization. Minister Brooks currently serves as an Associate Minister at St. John Missionary Baptist Church in the capacity of Minister of Education. She graduated from Kent State University with a Bachelor of Science Degree in Education and from san Jose State University with a Master of Arts Degree in Administration/Supervision. The wife of Alphonso Brooks, Carol is also the mother of two sons and a grandmother of three. 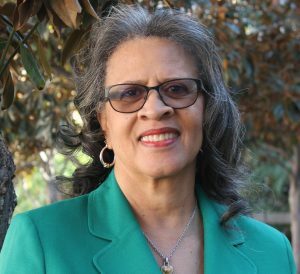 Currently, she serves on the Community Healthcare Alliance Committee for the Tri-City Healthcare District and is a member of the North County African American Women’s Association and the Women’s Community Club. She has served on the Board of Directors for the Vista Community Clinic and KOCT Community Television. 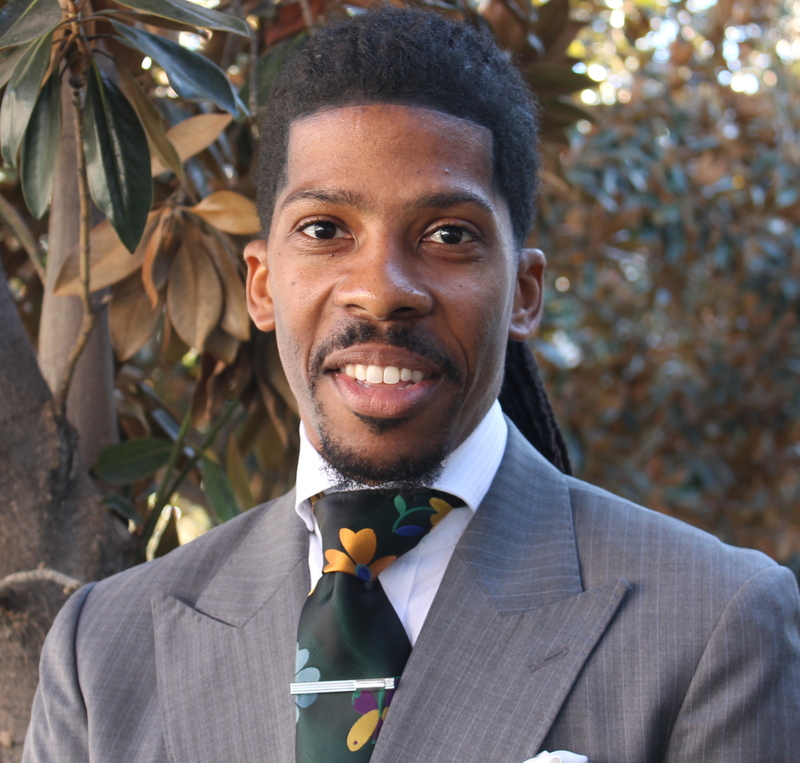 The Reverend Webb is a native of Baltimore, Maryland and currently serves as the Senior Pastor/Teacher of the St. John Missionary Baptist Church of Oceanside, CA. He has served in this capacity since October 2014. He earned a Bachelor of Arts Degree in Psychology from the University of Maryland Baltimore County and a Masters of Divinity Degree from the Samuel DeWitt Proctor School of Theology at the Virginia Union University. Prior to being called to St. John Church, he served on the ministerial staff of the Morning Star Baptist Church in Catonsville, Maryland, where he was licensed and ordained. Since arrived, Reverend Webb has opened the doors to the entire community, served special meals, completed a major renovation of the church, and invited local clergy to join together the help veterans received household goods for their new homes. Most recently, he was awarded the NAACP Religious Service and Activism Award. Interfaith appreciates both Minister Brooks’ and Rev. Webb’s commitment to our community and looks forward to growing our organization with their expertise, knowledge and skills! To learn more about Interfaith Community Services’ Board of Directors, please click here.